Dog Day Care - Let's Play! 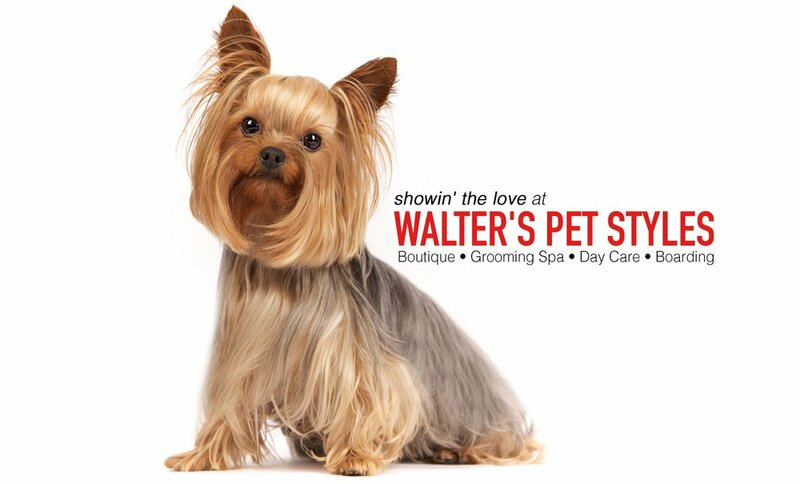 Dogs pull their humans down the street to get to Walter's Pet Styles. Stocked with curated products that are wholeheartedly recommended, we hand select for quality, uniqueness, and purpose! With a vast range of toys, tantalizing treats, and Caru Pet Food options, there is something for every pet. We're always on the hunt to expand our exciting line of specialty offerings!